The world non woven industry event INDEX was held in Palexpo International Exhibition Center of Geneva, Switzerland on 4-7th April, 2017. 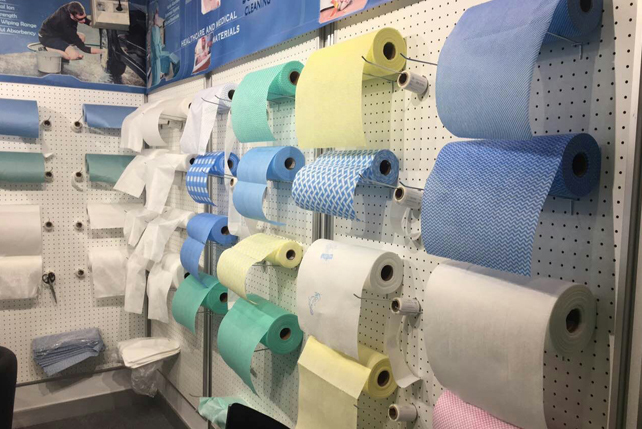 The exhibition has been the twelfth till this year, and it has been honored as an important exhibition platform for non woven fabric market orientation and technology development. 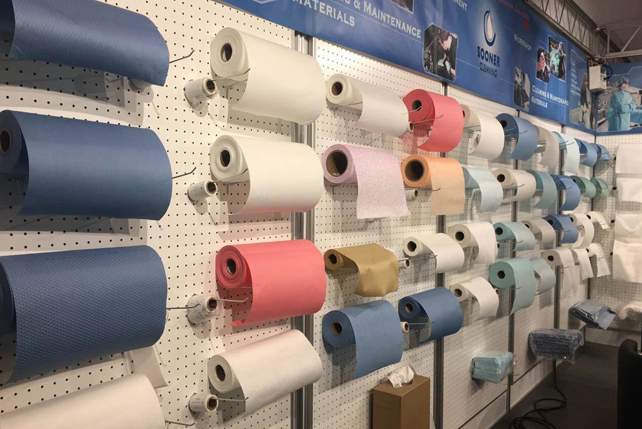 The organizer is European Association for absorbent hygiene and nonwovens (EDANA) which is an international Association for non woven and related industries, whose purpose is to promote the sustainable development of the industry actively and safeguard the interests of consumers. Our company attended the international trade show with top quality products again this year. During the exhibition, the new and old customers as well as many professionals at home and abroad visited our booth and made communications. 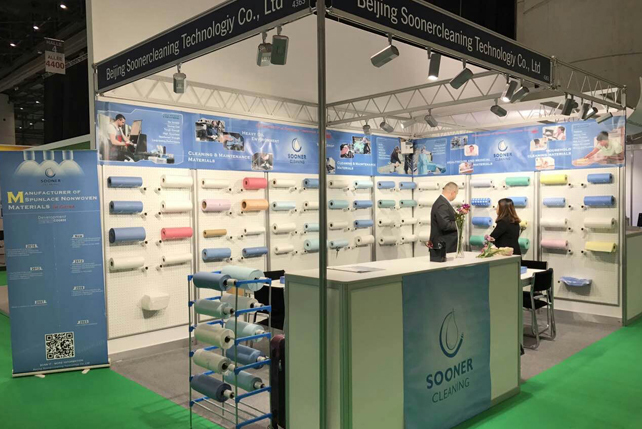 Soonercleaning did not only show the new products and innovative technology but also the company’s abundant strength through this exhibition and got a good effect in further enhancing our brand influence in the field of non-woven industry too. 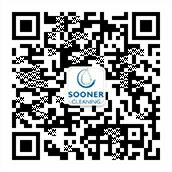 Next article:Congratulations on moving into a new office for Soonercleaning!